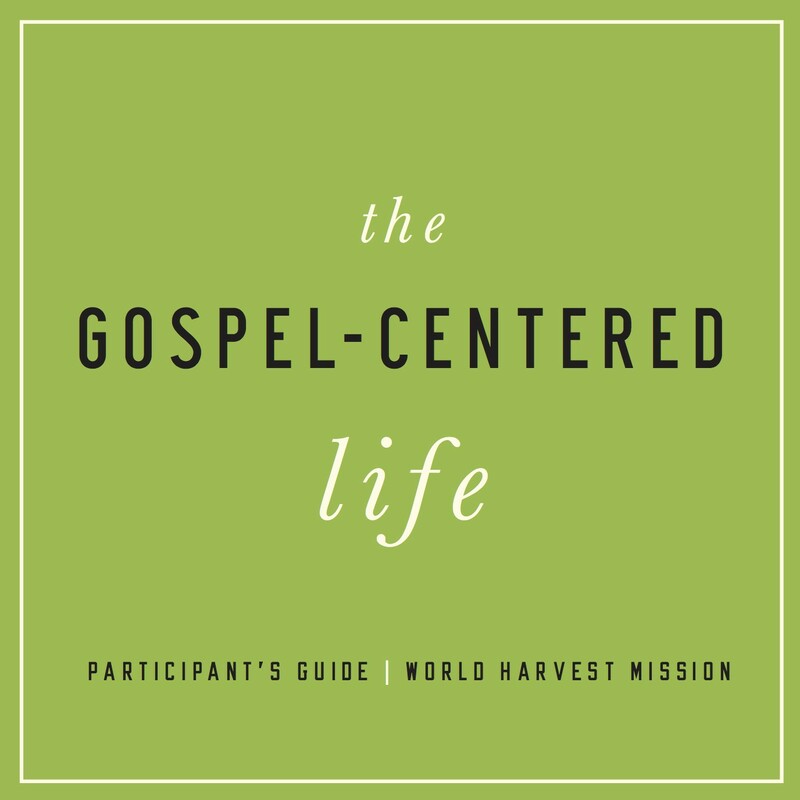 The Gospel-Centered Life is a nine lesson study intended to help Christians understand how the gospel shapes every aspect of life and conduct. Colossians 1:6 says that the gospel is “continually bearing fruit and increasing” in and among us, even after we first believe it. How does that happen? 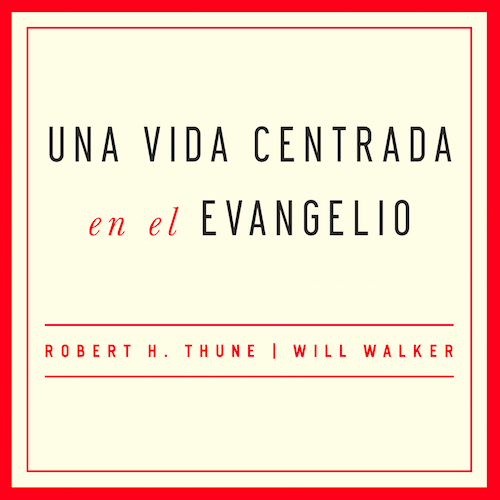 Why is a continual rediscovery and application of the gospel so important? 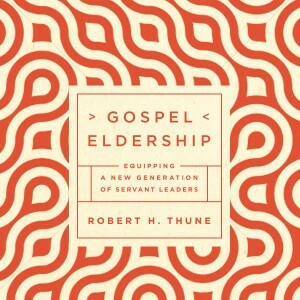 How will our personal growth and missional life be stunted if we don’t grasp the gospel deeply? These are the questions that GCL seeks to answer. 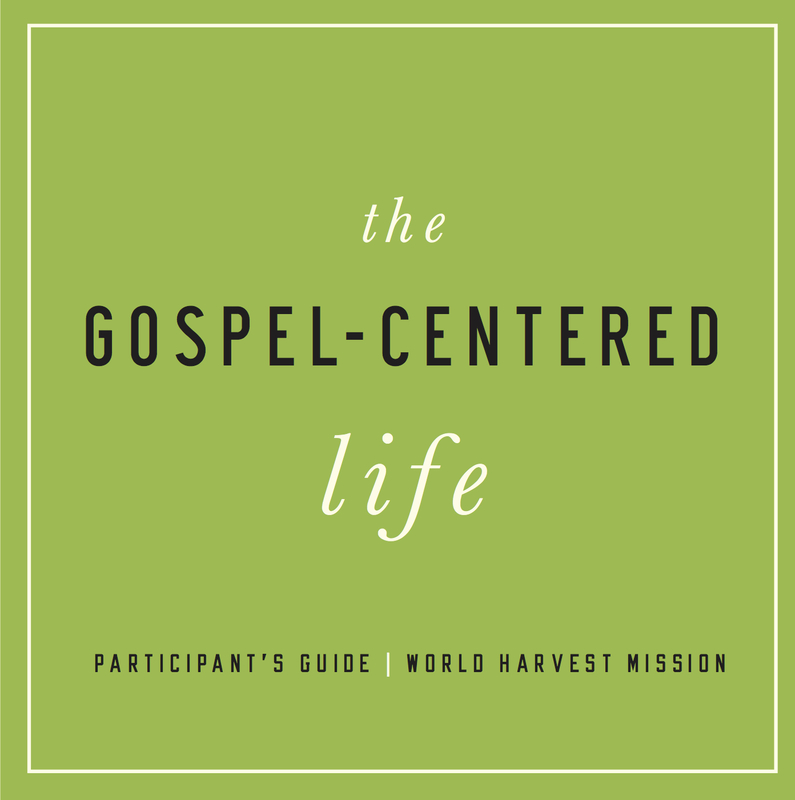 The Gospel-Centered Life is appropriate for missional church-planting contexts, established churches, and parachurch or campus ministries. 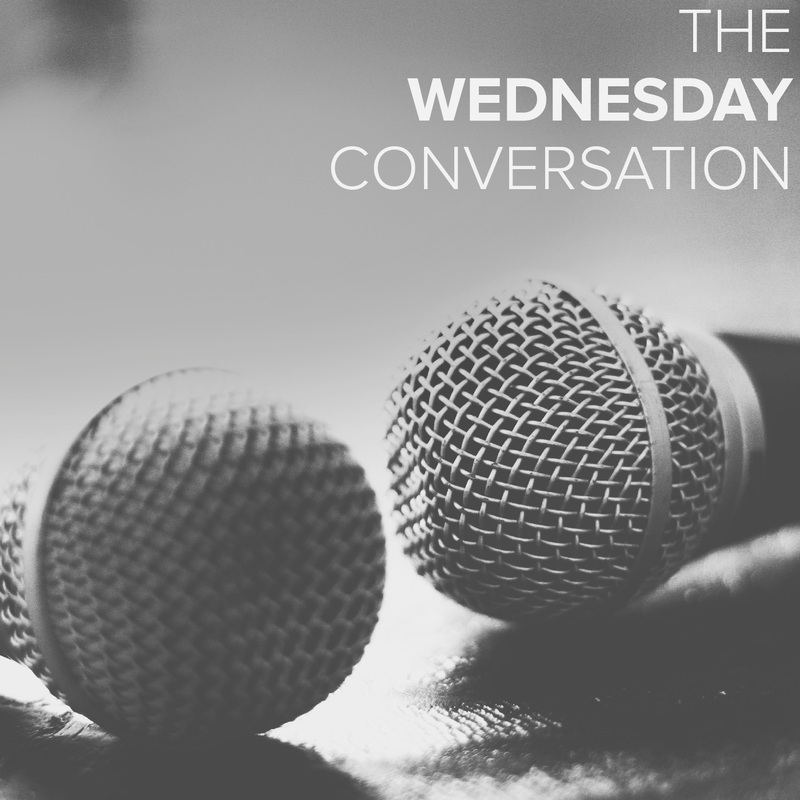 It creates good dialogue between mature Christians, new Christians, and non-Christians. 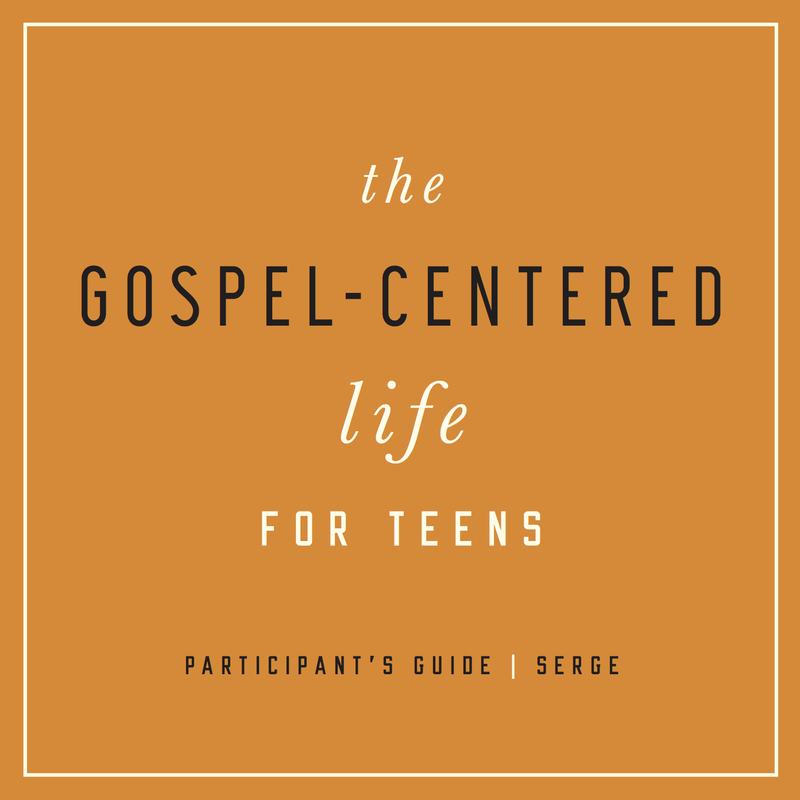 It can be led by an experienced small-group leader or by a high school student. And because the concepts are basic and biblical, it adapts easily to different cultural settings. 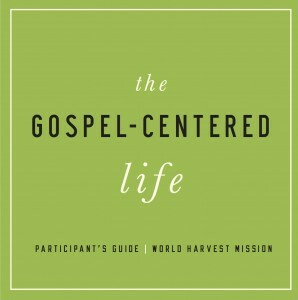 You can purchase The Gospel-Centered Life from New Growth Press.